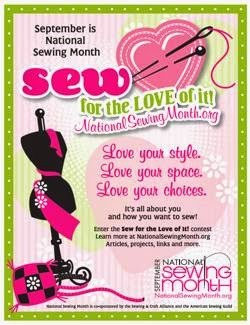 YES, September is National Sewing Month and I am super excited. This year I pledge to do something sewing related each day. 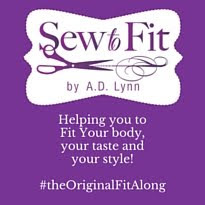 How many of my sew sisters and brothers will join me? 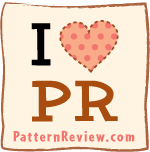 I will journal my sewing activities, and blog them once a week. A strong commitment to make, but this will allow me to increase my sewing skills and knowledge. Let the sewing challenge begin!! !